Americans No Longer Trust Facebook - Survey Reveals! Before we begin with the Americans, would you really like someone spying at you to a point that they know every little thing about you? Unfortunately, Facebook has become that intruder in your life who knows you better than your friends and family. In fact, at times it can influence your choices and secrets that you don’t want to tell anyone. 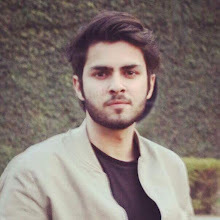 However, instead of controlling the situation, the social media giant continued making the collected data, exposed to bigger threats. The company brought in advertisers, thinking that users might like the gamble but not to anyone’s surprise, it backfired. Today, Facebook is struggling not only in international courts but there has also been a significant drop in the usage percentage. Just like any person, who doesn’t want to put his private information at risk on the internet, Americans too are disassociating themselves from Facebook, more than how they hate their Federal Government. 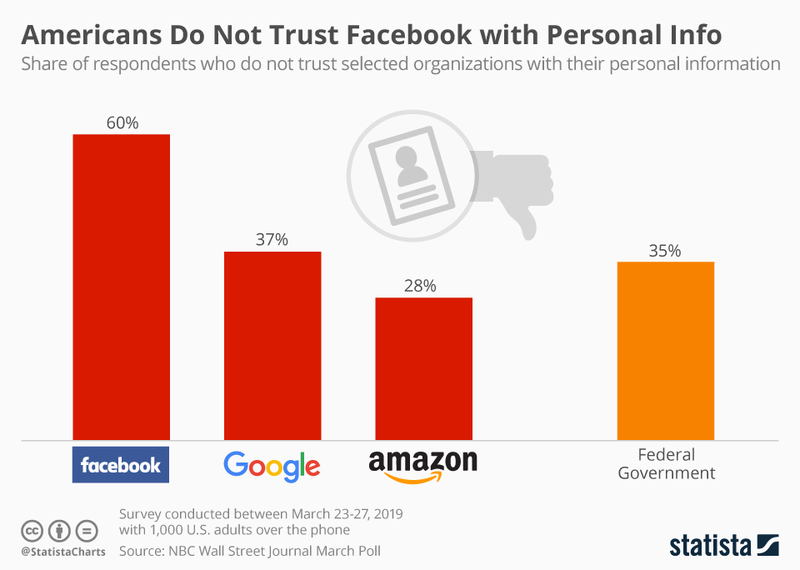 As observed in an interesting poll conducted by NBC and The Wall Street Journal, on average six in ten respondents simply refused to trust Facebook with their personal information by any means. This is actually much worse than the 35 percent of U.S. adults who can never trust federal government for their personal information. Surprisingly enough, Amazon stood better than many other tech giants, as there were only 28% participants, that had problems with the company for personal data. The world of internet is dominating our lives. While a massive search engine like Google is a necessity now, it's all coming at the cost of using our data for us and against us.